ENLIST E3™ is now available for 2019. 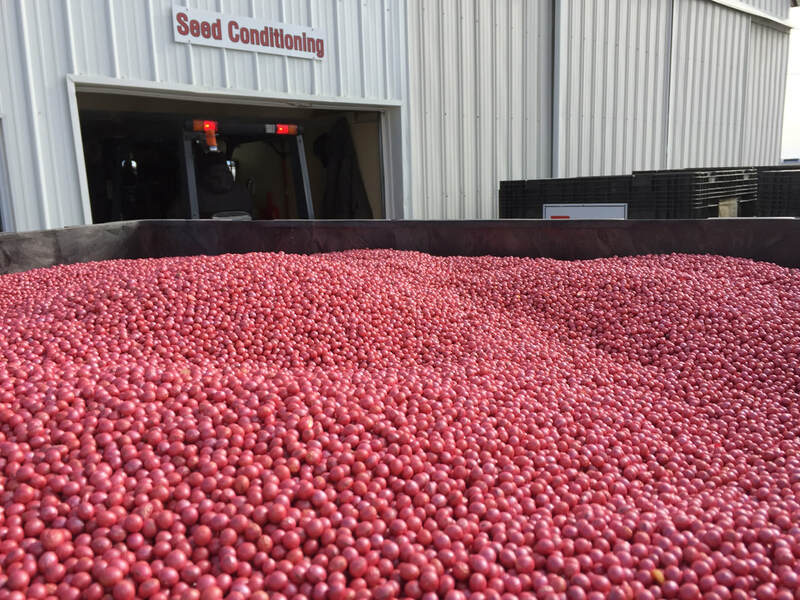 Powell Seeds has more experience with this technology than any other regional brand! Means we pick our varieties from multiple genetic and trait providers. Yes. To all of that, and more. Our low overhead saves you money. Get your farm data organized easily. Uncover valuable insights. Optimize your inputs. Use from your computer, tablet, or phone. Just ask the experts... our customers! 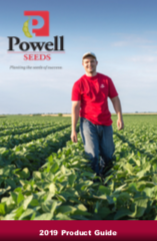 "The reason we buy from Powell Seeds is because the quality is top-notch and the service is hands down."